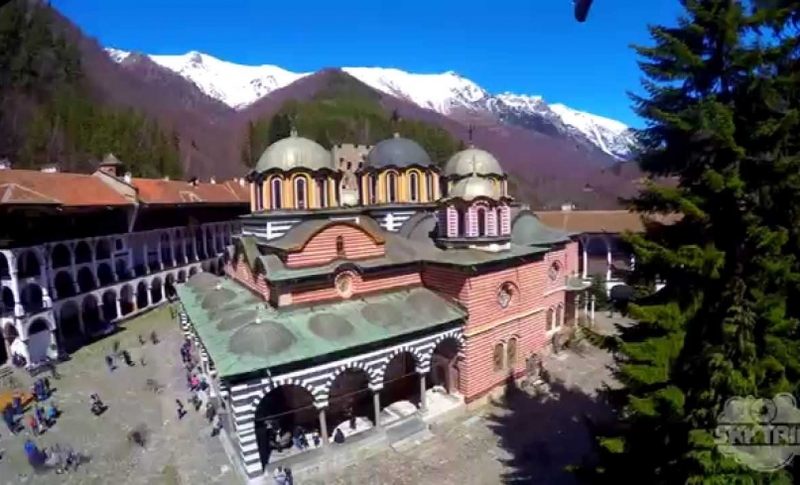 Rila Monastery is situated in the heart of the majestic Rila Mountain, the highest Balkan Peninsula Mountain, in the valley of the Rilska River, about 120 km south of Sofia. 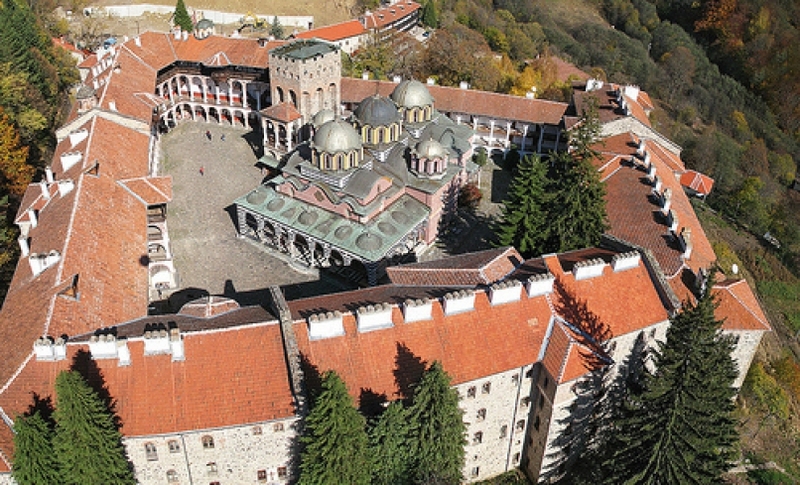 The Monastery is a part of UNESCO’s World Heritage list since 1983. 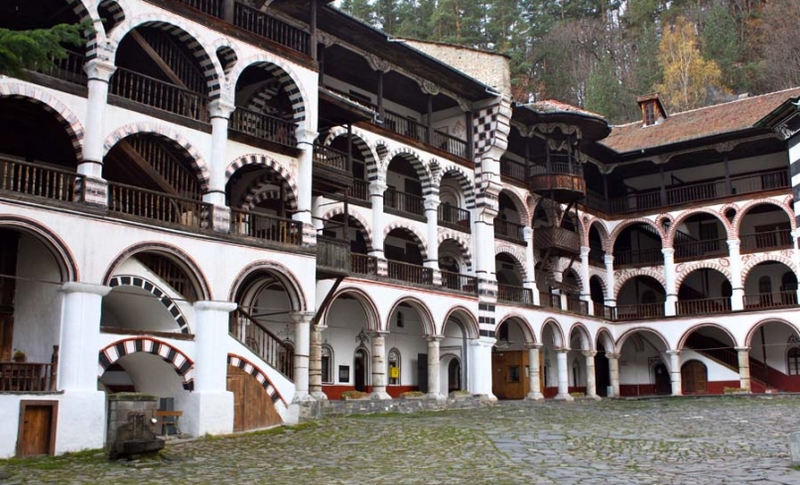 Rila Monastery was founded in the 10th century by St John of Rila, a hermit canonized by the Orthodox Church. 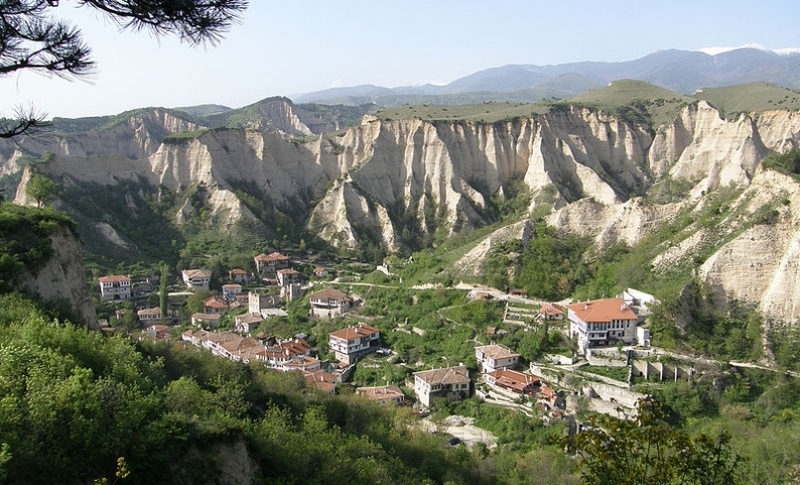 His ascetic dwelling and tomb became a holy site and were transformed into a monastic complex which played an important role in the spiritual and social life of medieval Bulgaria. Destroyed by fire at the beginning of the 19th century, the complex was rebuilt between 1834 and 1862. 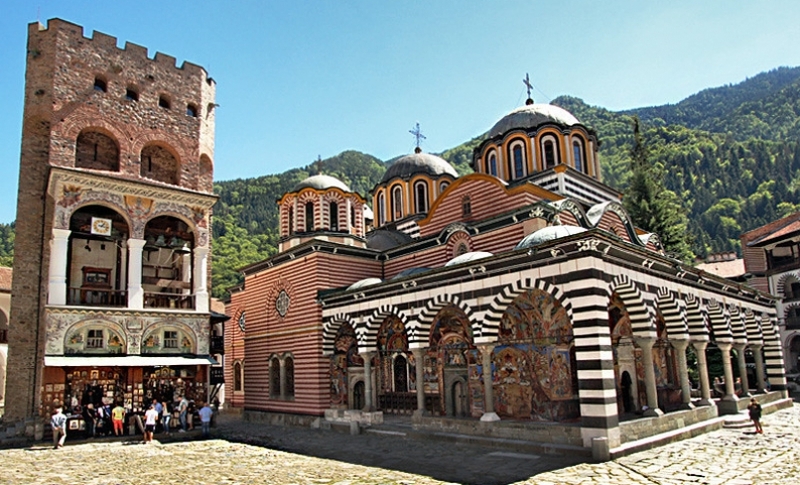 A characteristic example of the Bulgarian Renaissance (18th–19th centuries), the monument symbolizes the awareness of a Slavic cultural identity following centuries of occupation. 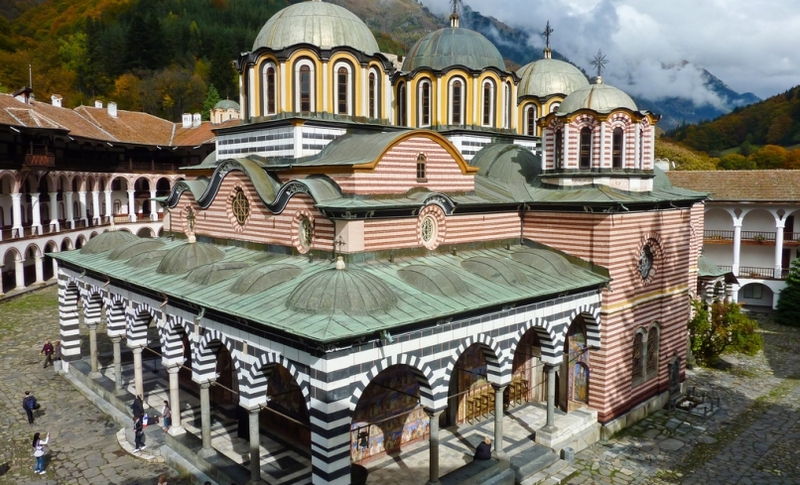 A touch of the Balkan medieval history – Rila Monastery gives the impression of a fortress. A step through the archway and you fall in another world. With its 1200 scenes of decorative paintings and numerous figural images, the open arcade of the church is a genuine art gallery. 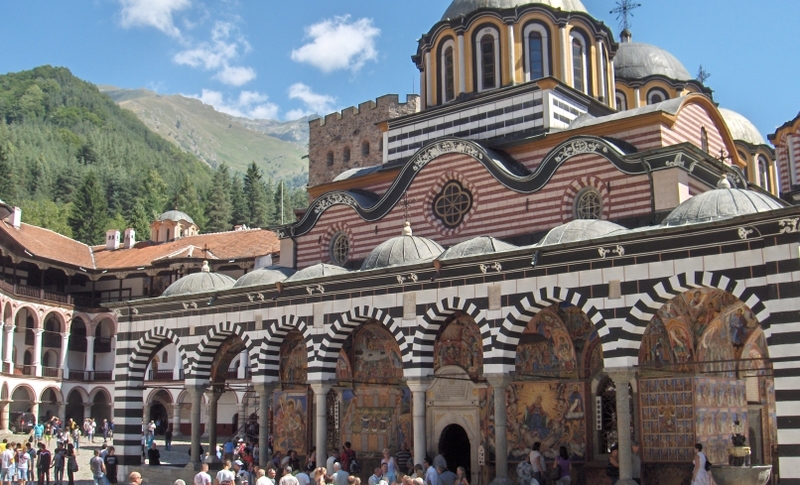 You’ll be fascinated by the church in the center of the Rila monastery with its richly colored frescoes in the shelter of its porch. The intricate carvings of the gilt iconostasis, the church plates and murals will amaze and captivate you. 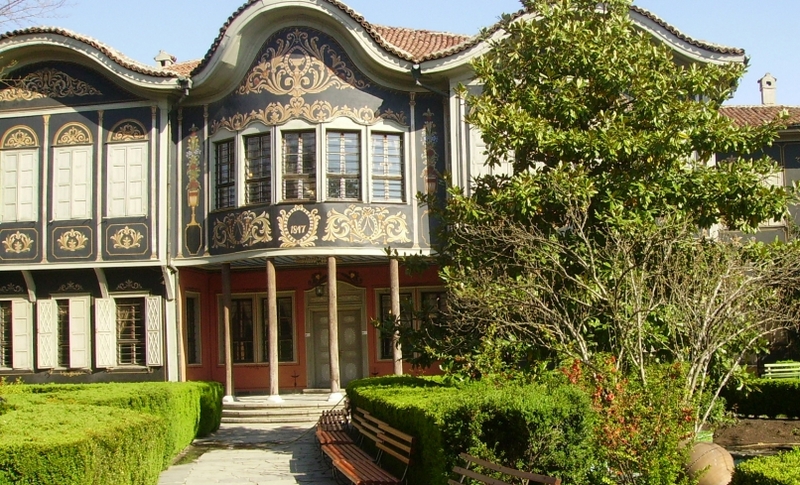 Don’t miss the visit of the monastery museum – a genuine treasure house of golden and silver church plates, gowns, scepters, mitres, icons, golden-woven embroidery, coin collection, weapons from 14-20th century – all masterpieces of fine arts. The lunch in a small cozy restaurant by the mountain river will give you full relax. If you suddenly decide to spend a night at the newly opened family hotel nearby, look for the warm embrace of the selected aromatic wines. And the stars will shine with a new light in the freshness of the mountain night.